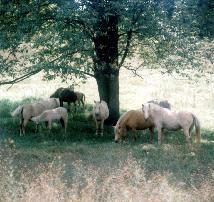 Arbor Meadow is located in Grass Lake, Michigan on 200 acres of rolling pasture, timber and marsh. 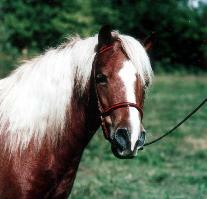 Owner Bess Miller has been a professional instructor, trainer and breeder for over 30 years. 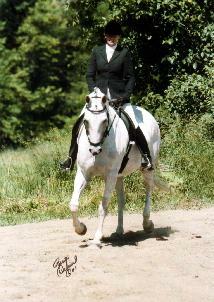 Bess has competitive experience in many disciplines with multiple breeds. 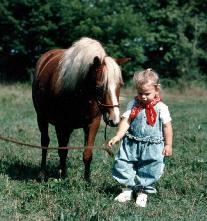 She is currently working with her own Arabian Horses, Shetland Ponies and Quarter Horses in Dressage, Jumping, Western Pleasure, Showmanship, Trail and just beginning to learn to drive. We are always happy to show visitors our beautiful farm and our horses and ponies but request that you make an appointment. 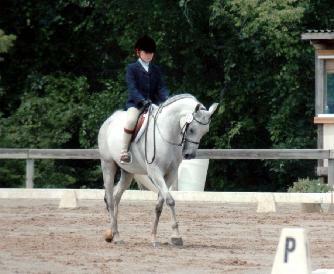 Arbor Meadow also offers riding instruction to children and adults of all levels. 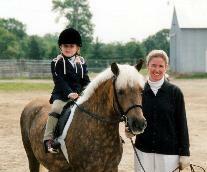 Bess Miller specializes in starting the young rider on appropriatly sized ponies and horses. 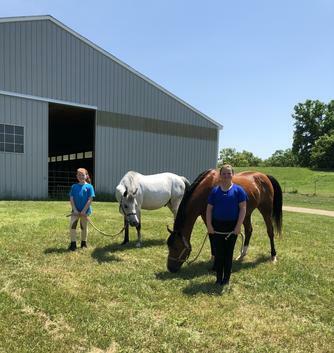 Whether for the pleasure trail or the show ring, she is happy to help the horse owner, non-horse owner and soon to be owner. Boarding will be available starting Summer 2019 on a limited basis. Students can enjoy year round riding in the indoor 70x180 facility. Outside riders are also welcome to use the arena for a small daily fee. 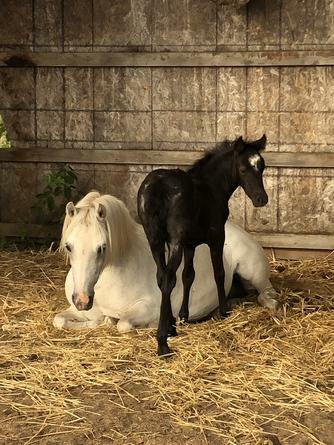 Please contact Bess Miller at 734-834-1844 or by email, arbormeadowfarm@msn.com.